PP tape is an economical tape for sealing boxes. PP tape has high adhesion and a very high tensile strength. The distinguishing feature of PP (polypropylene) tape is its high resistance both longitudinally and laterally. 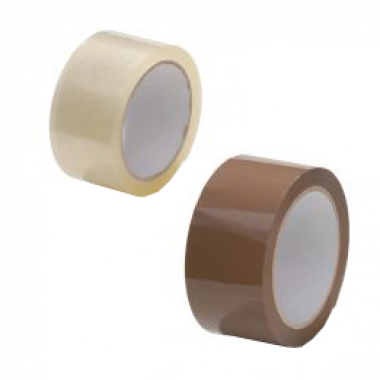 PP tape can be torn by hand, unwinds easily and is very suitable for manual and machine processing.